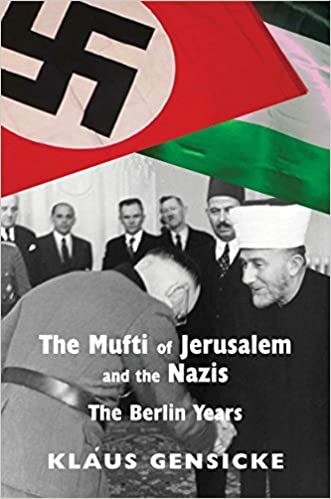 The Mufti of Jerusalem and the Nazis: The Berlin Years, by Klaus Gensicke. Middlesex, UK, and Portland, OR: Vallentine Mitchell, 2011. 301 pages. Bibliography and index to p. 285. $64.00 cloth, $37.50 paper.